The Dublin-based insurer, CBL Insurance Europe (CBLIE) has been instructed by the Central Bank of Ireland to cease writing business with immediate effect until further notice. Its parent company has been suspended from trading its share on two stock exchanges. CBL continues to operate and its existing policies remain in force. CBL, in an announcement made to the New Zealand stock exchange, said: "CBLIE has sought legal advice in Europe and has instructed its European legal counsel to request the Central Bank of Ireland to withdraw this direction. Failing this, CBLIE reserves it rights to take any measures necessary in order to protect its interests." 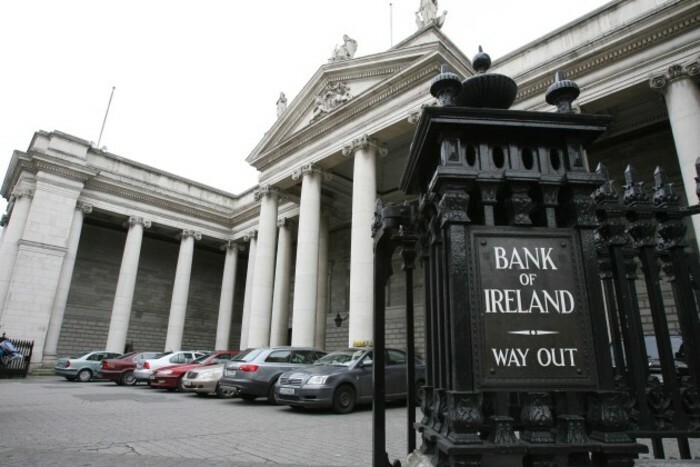 The Central Bank of Ireland has required CBLIE to write to all appointed insurance brokers and distribution partners to inform them of its directive. The Central Bank has also requested that all appointed brokers and distribution partners, with which CBLIE is connected, inform policyholders.